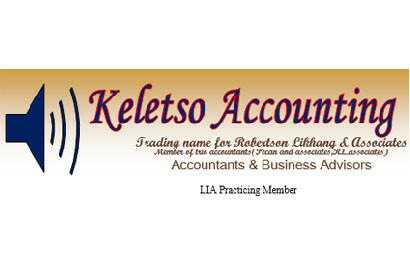 Nedbank Lesotho offers a full spectrum of personal, business, and corporate banking services ranging from savings accounts, trade finance services, forex services, as well as offshore investments, and electronic and internet banking services. 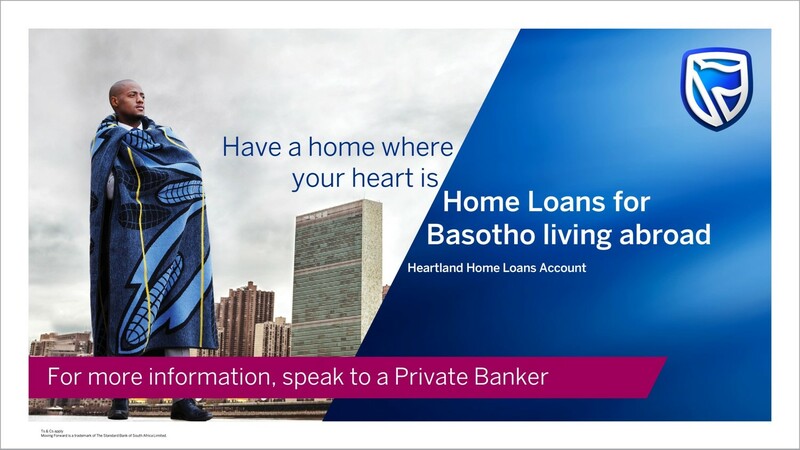 Currently the bank is represented through 7 branches in: Maseru, Mafeteng, Mohale’s Hoek, Maputsoe, Hlotse, Butha Buthe, and Roma; plus 2 agencies at the Post Office and UN House in Maseru. Out ATM network is spread throughout this branch network and in town centers. Awful banking experience. No one answers the phone and services that ought to be available online are not. I will change banks if this continues and will not recommend anyone to use Nedbank!! !